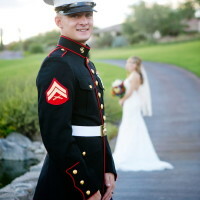 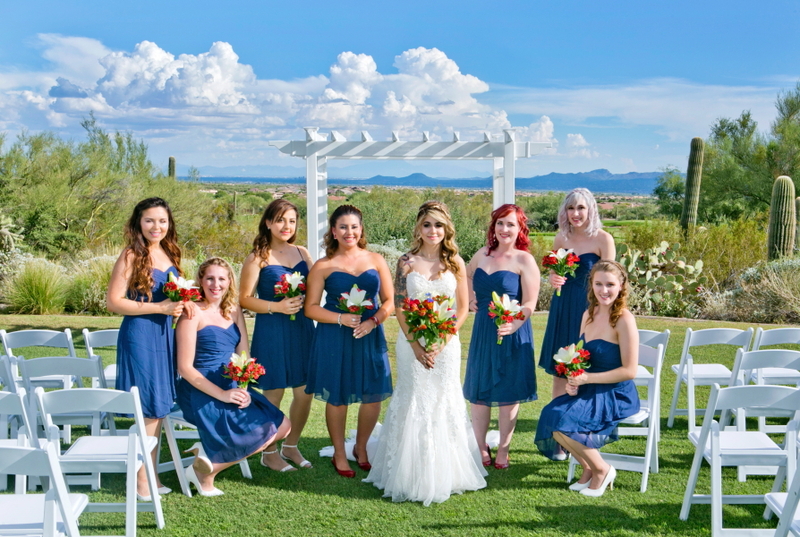 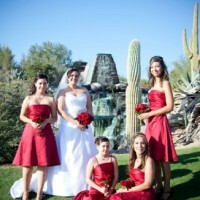 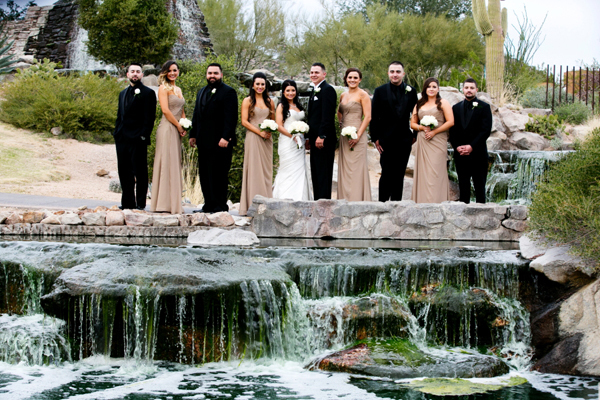 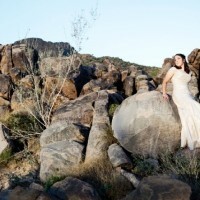 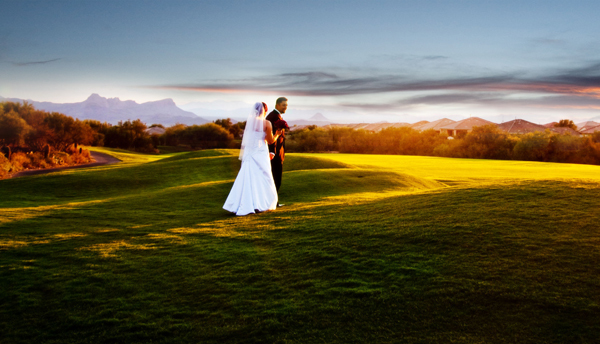 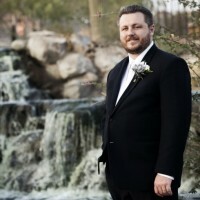 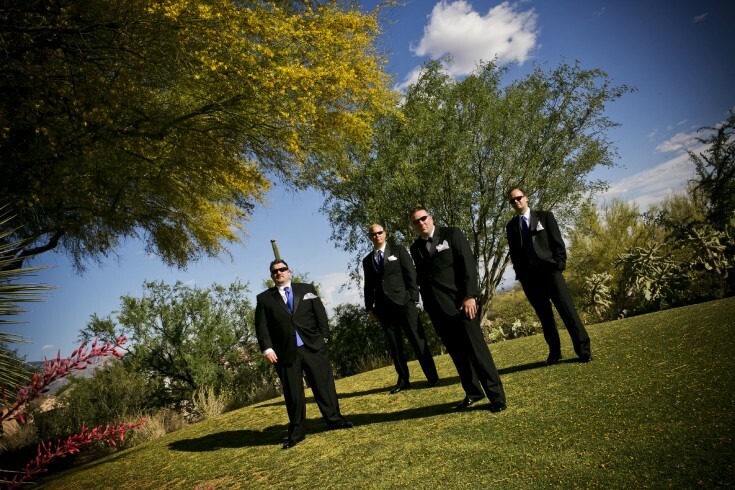 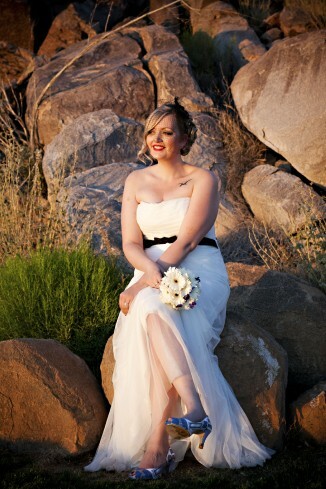 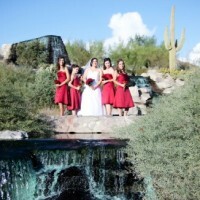 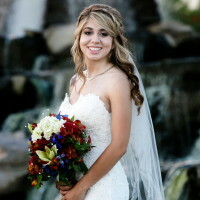 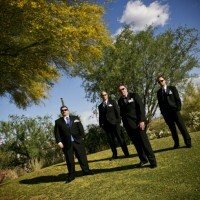 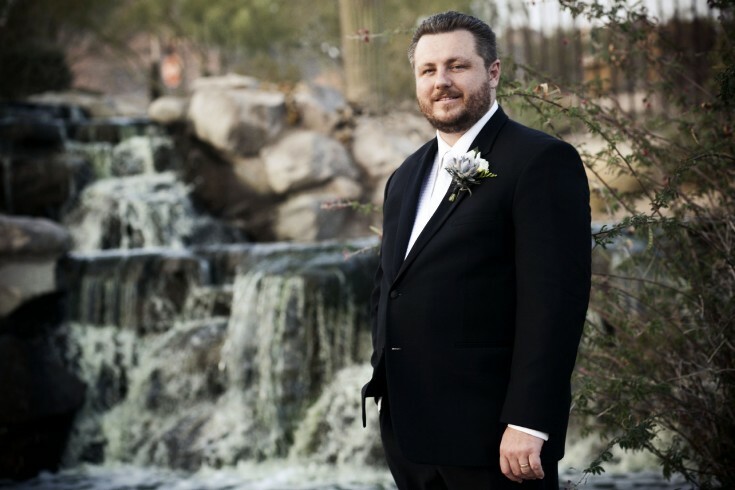 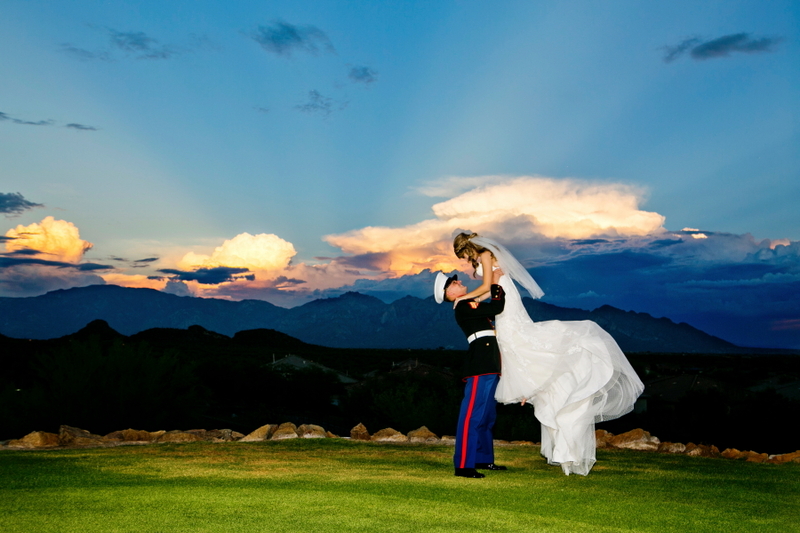 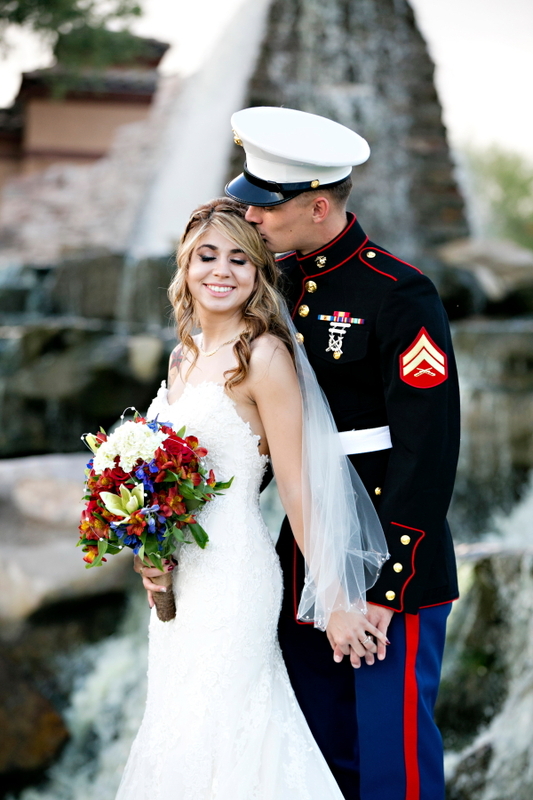 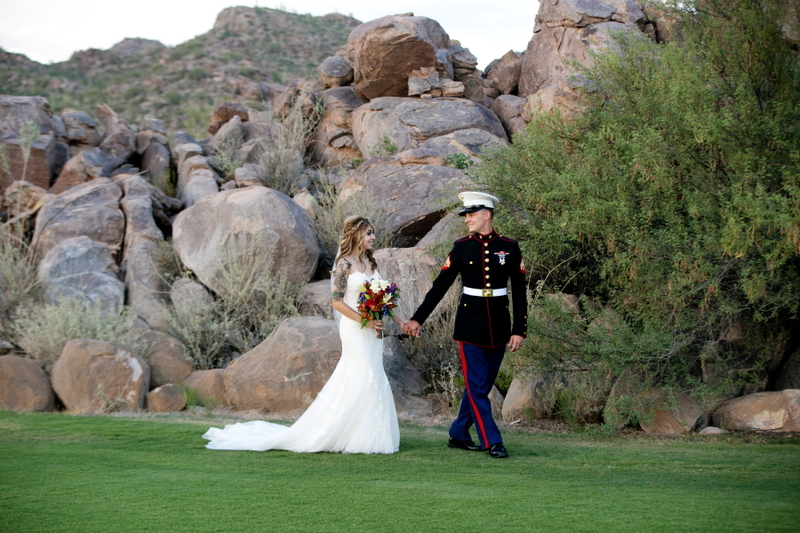 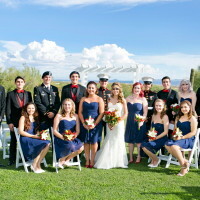 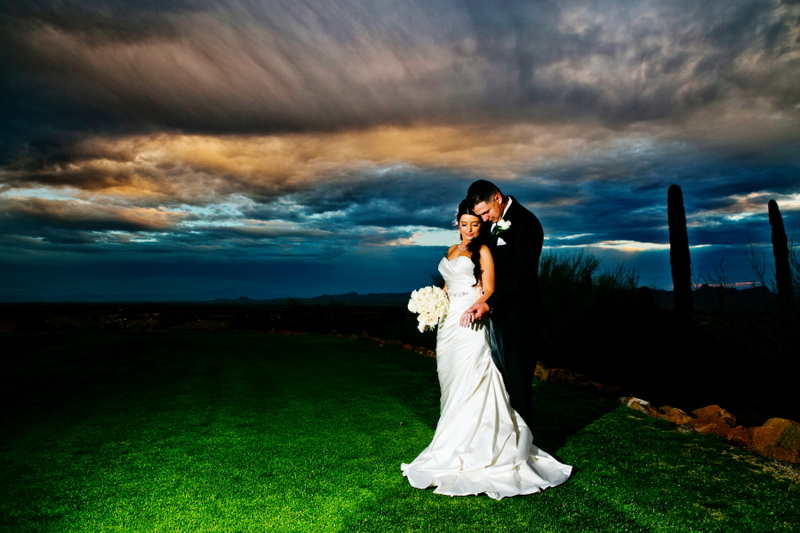 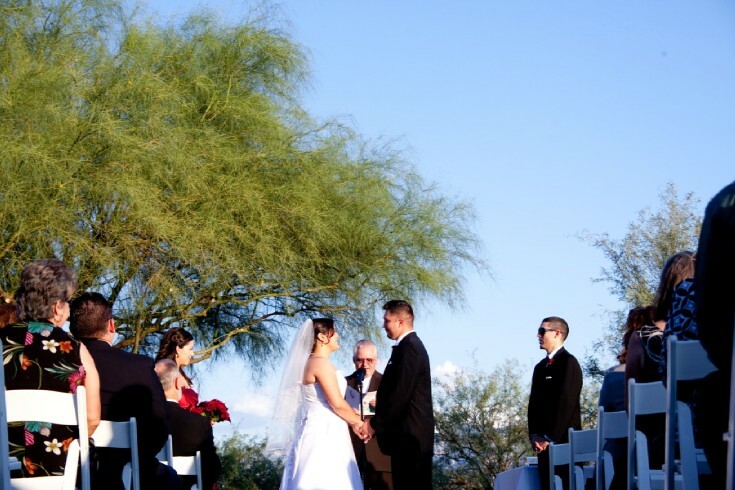 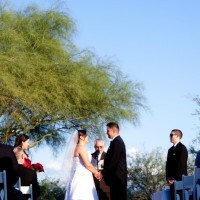 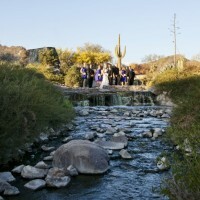 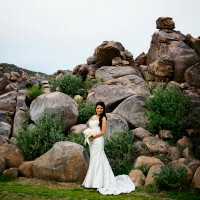 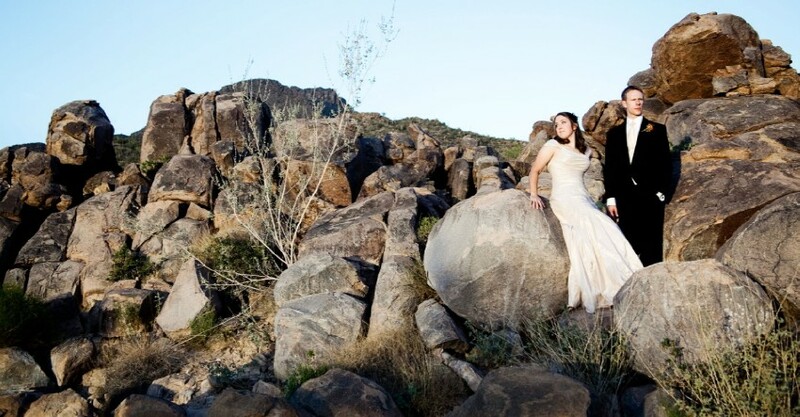 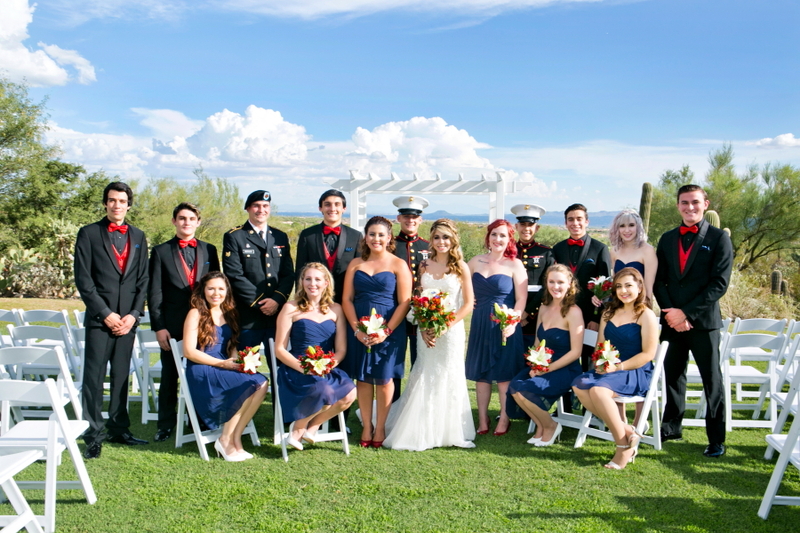 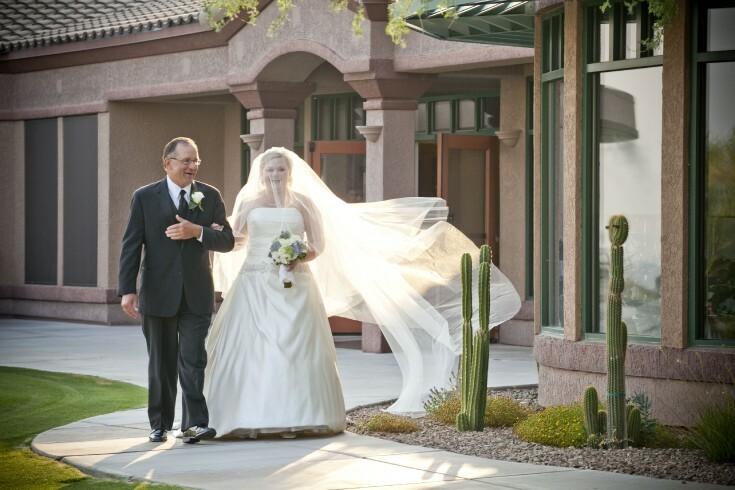 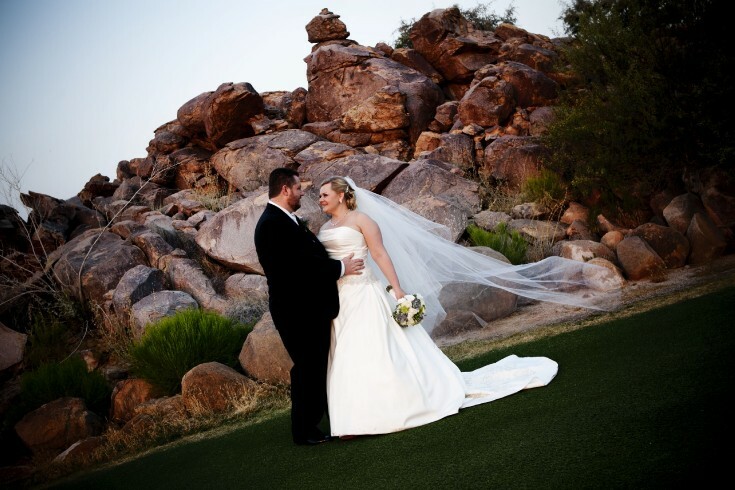 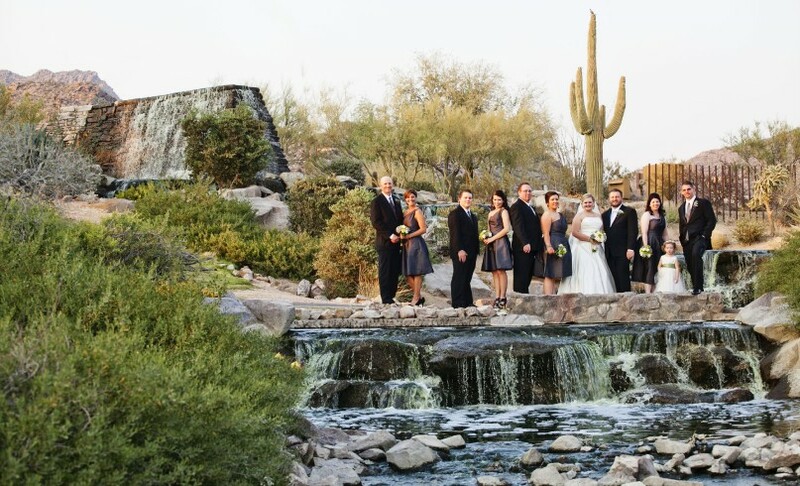 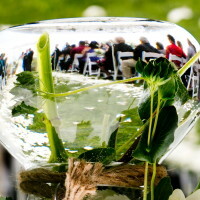 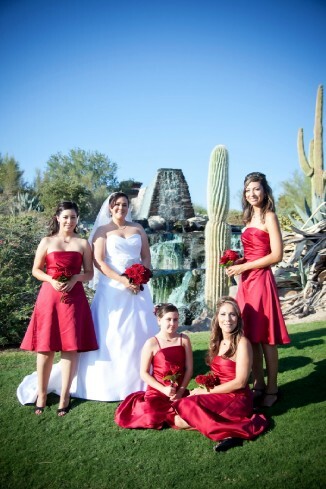 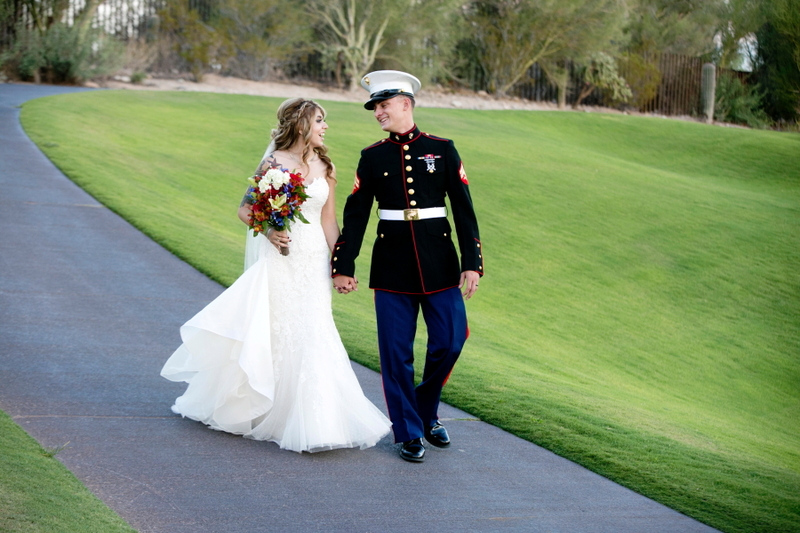 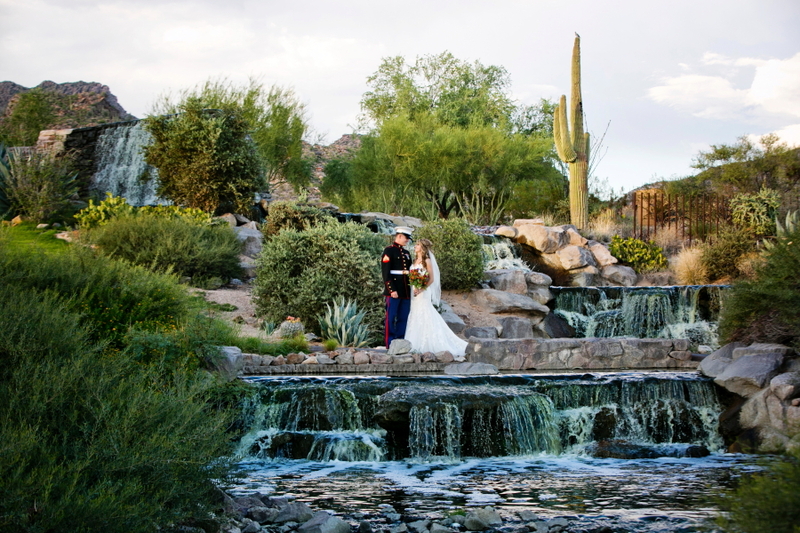 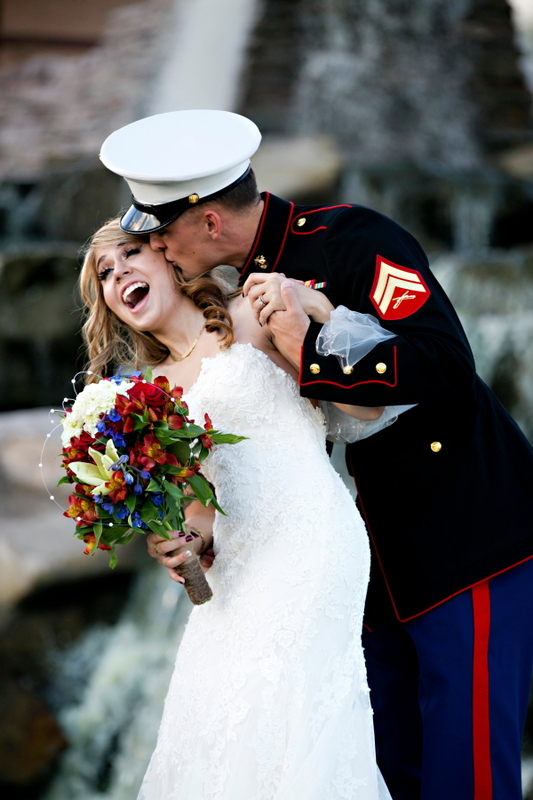 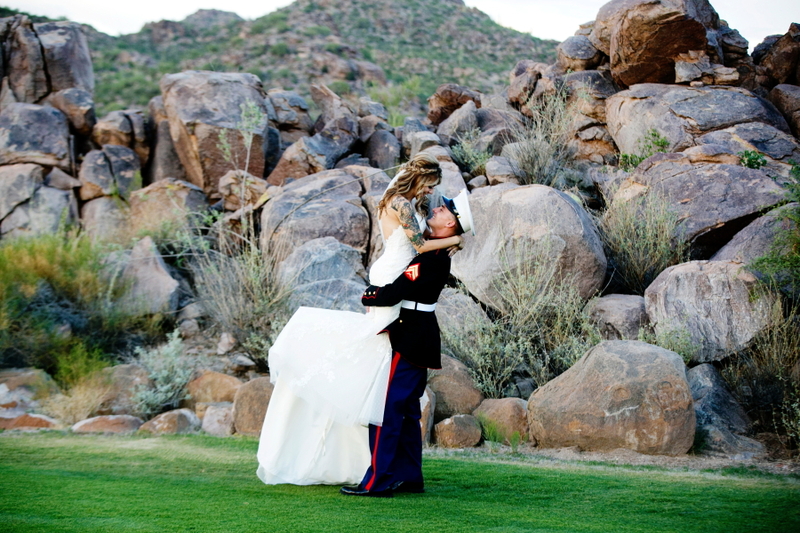 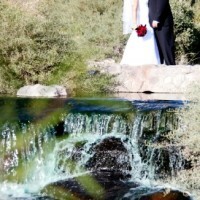 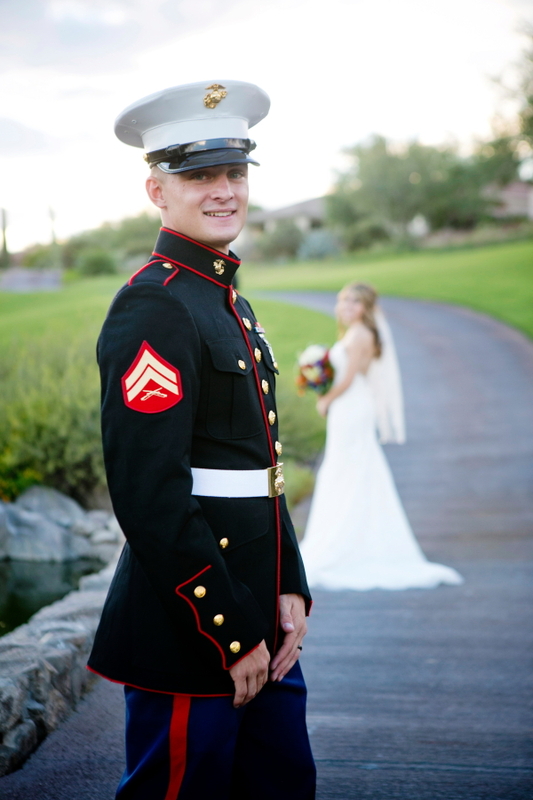 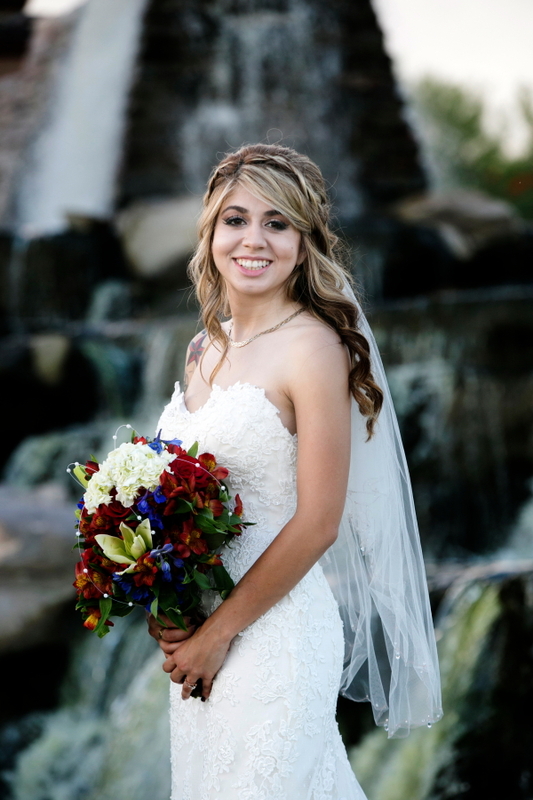 Highlands at Dove Mountain wedding venue has spectacular waterfalls and green grass in the Northwest side of Tucson. 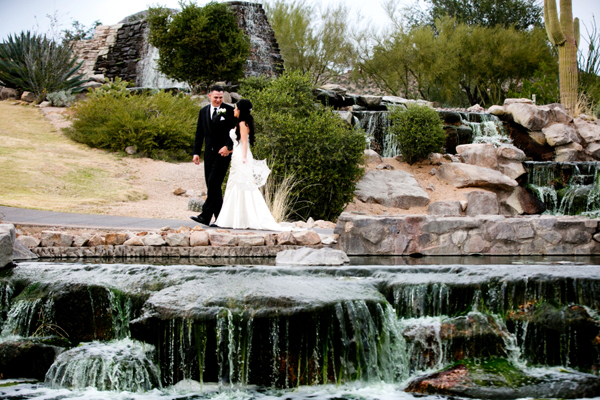 The waterfalls in the front of venue has three tiers and looks like you are in an oasis. 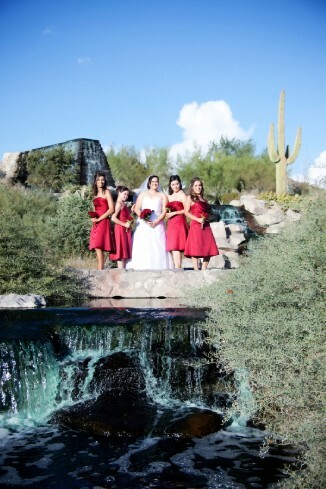 No other venue in Tucson can compare to the waterfall back drop. 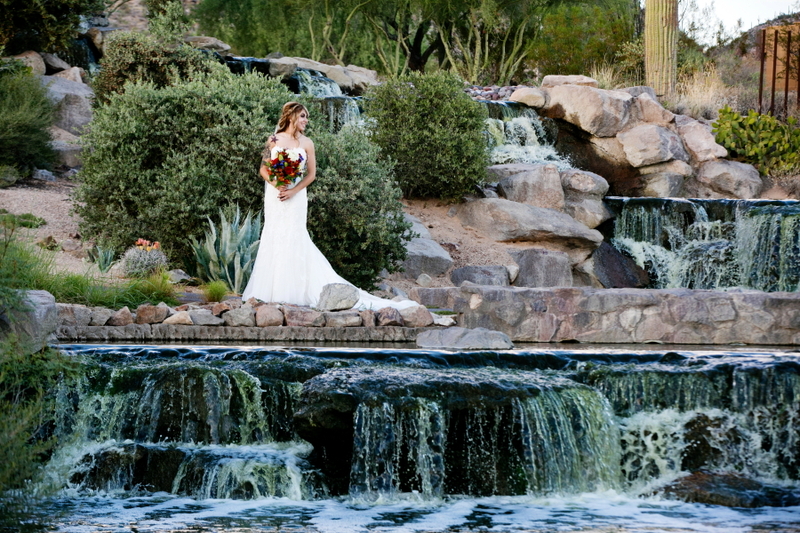 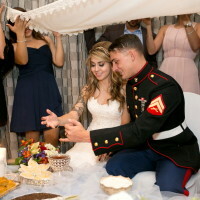 You will want to take your new wife/husband and take some romantic photographs in front of the water features or bring along your wedding party. 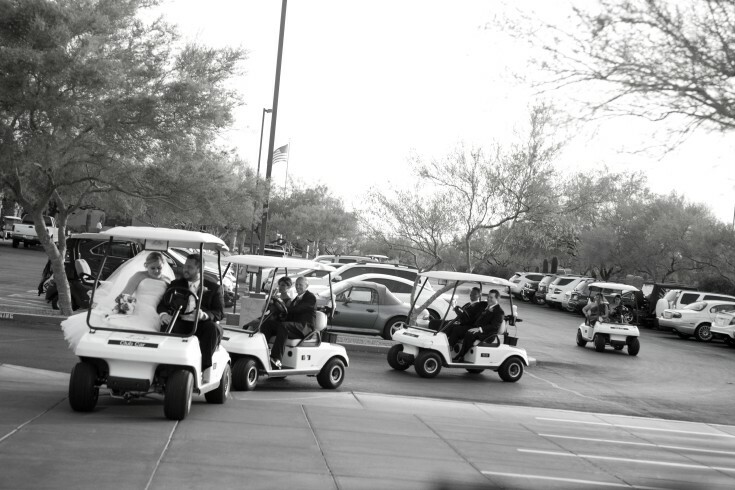 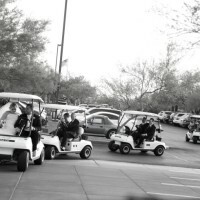 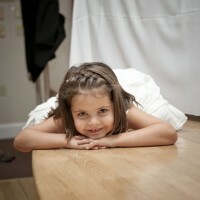 Transported in golf carts makes for some photos as well. 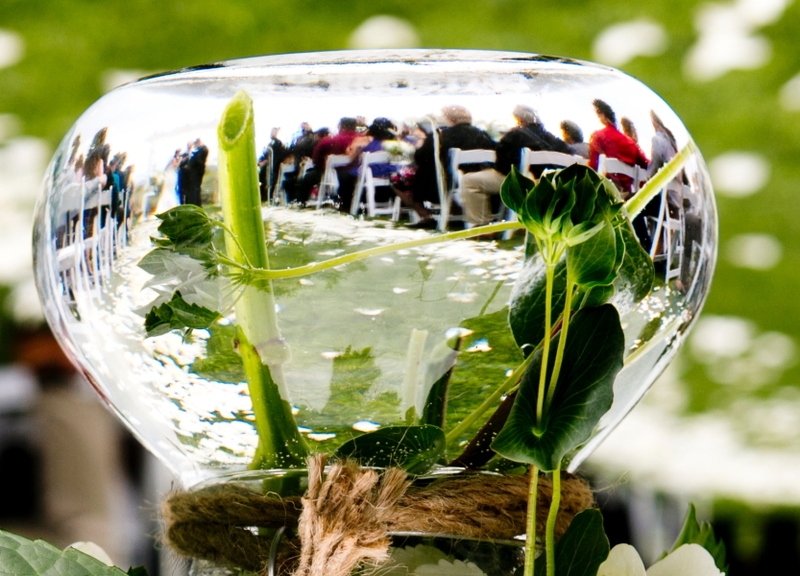 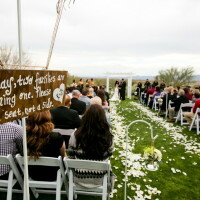 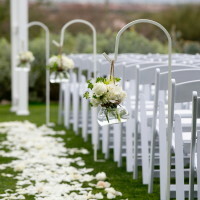 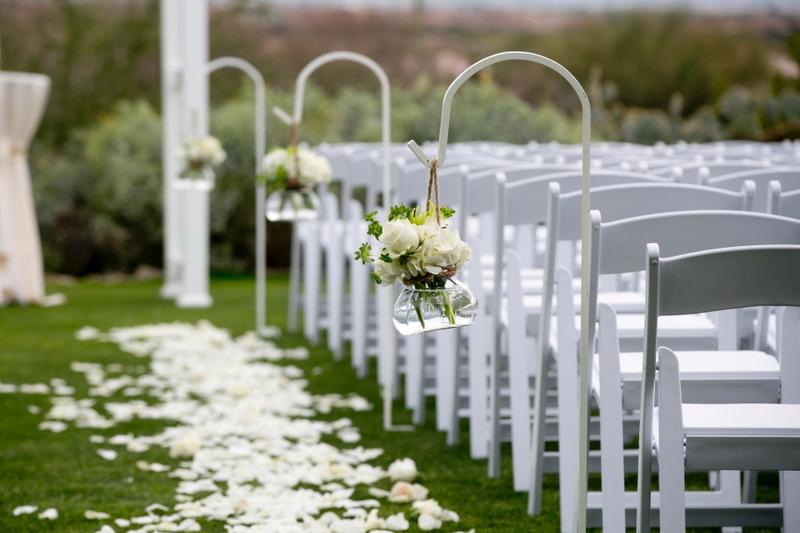 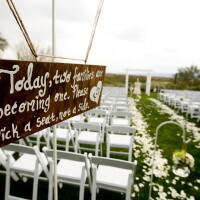 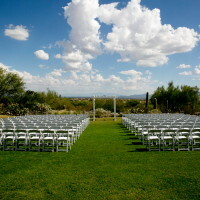 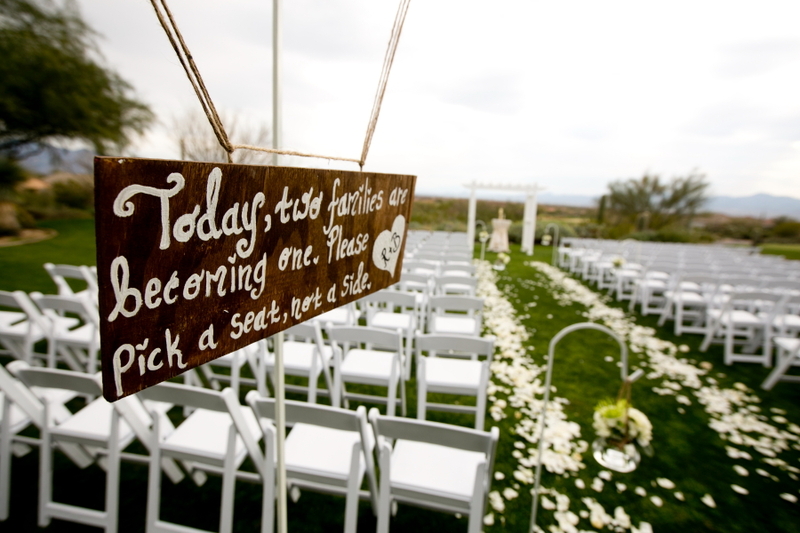 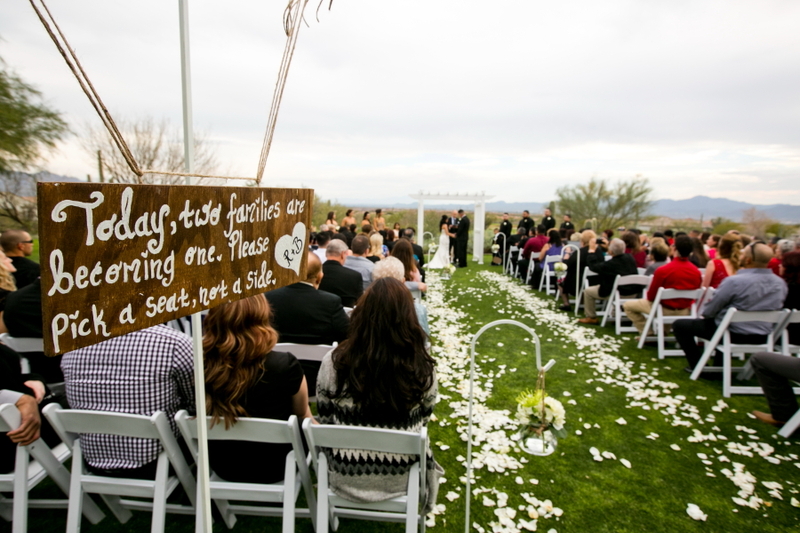 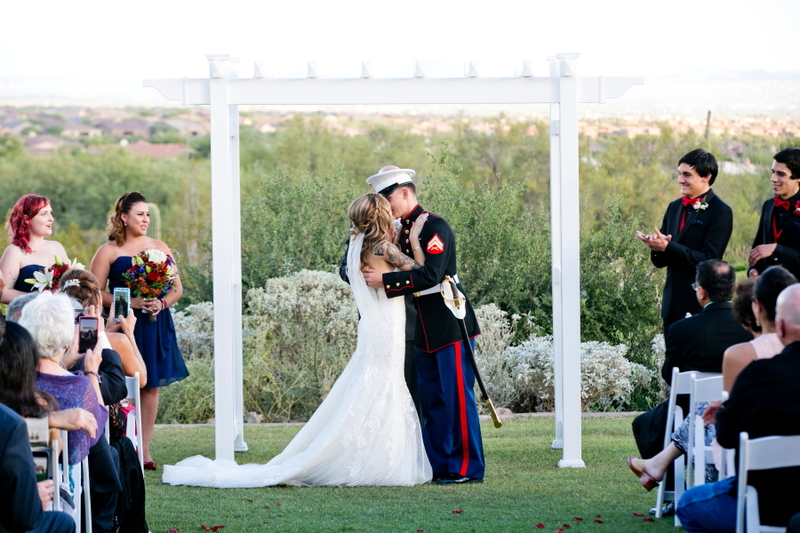 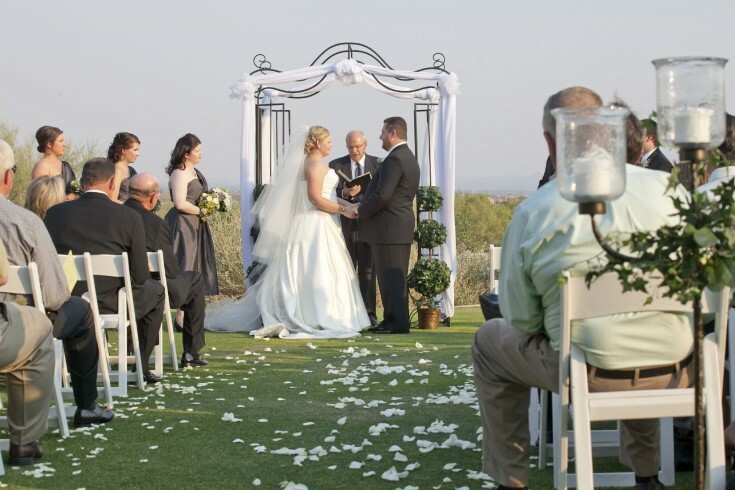 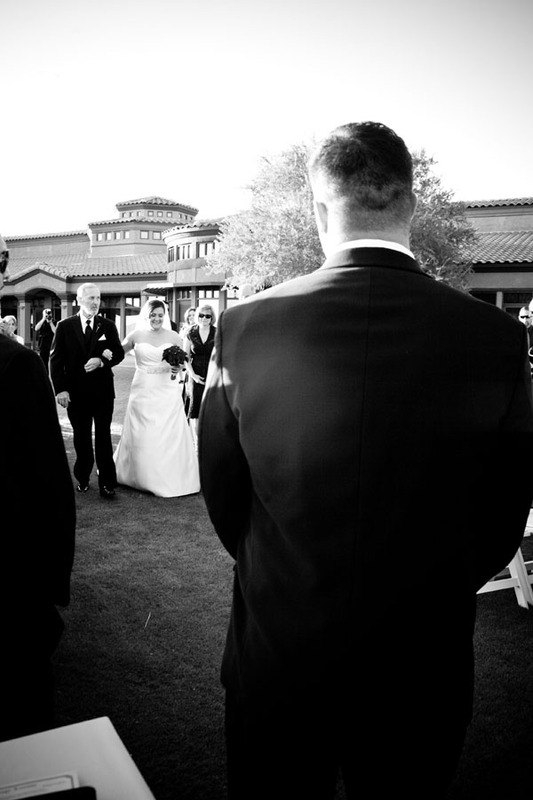 The ceremony location is on green grass with a view that goes as far as the eye can see. 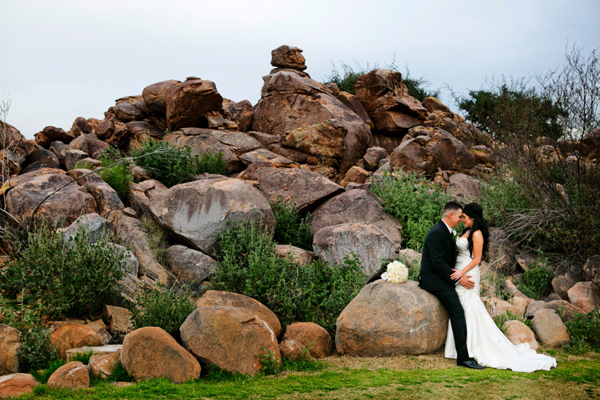 Highlands at Dove Mountain has some desert views, large rock formations and a golf course that lend to some amazing photos. 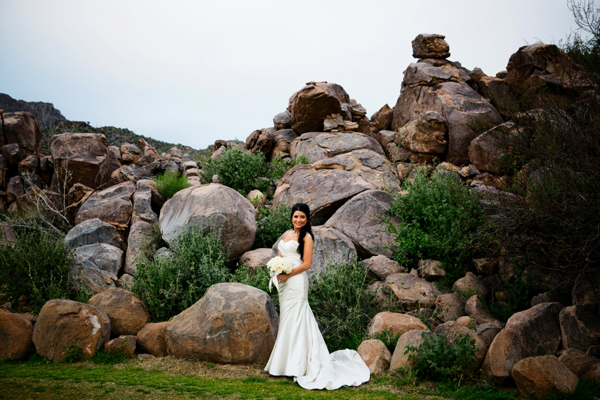 We are one of the few that know where to find the large deep colored rock formations that make a grand statement. 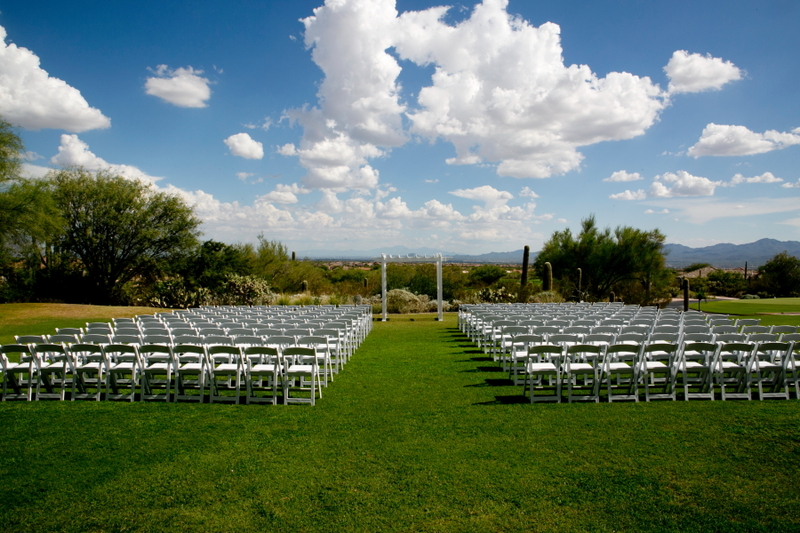 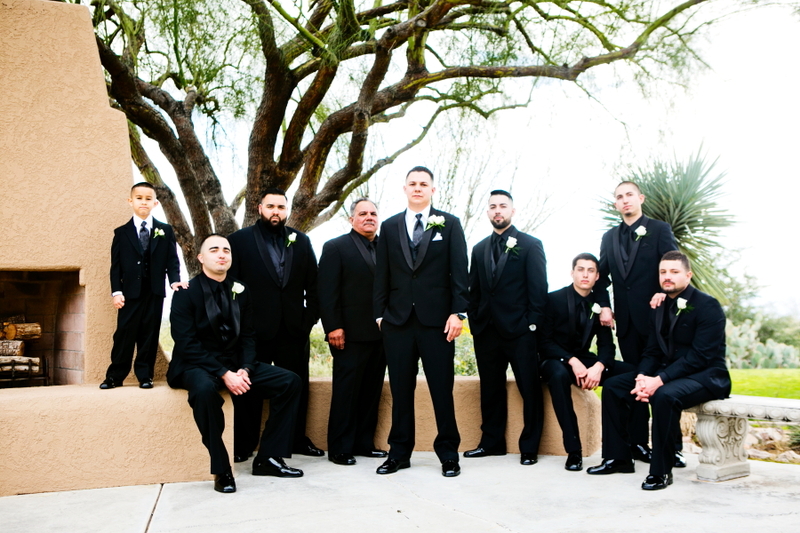 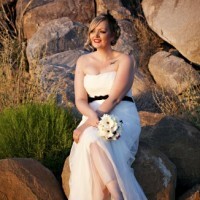 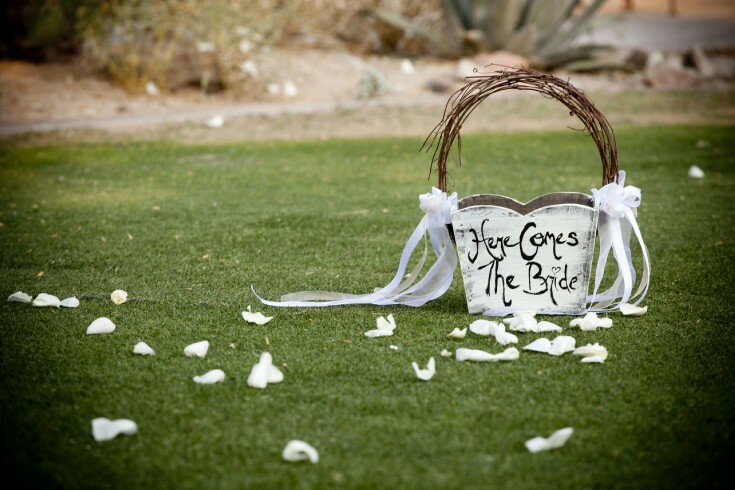 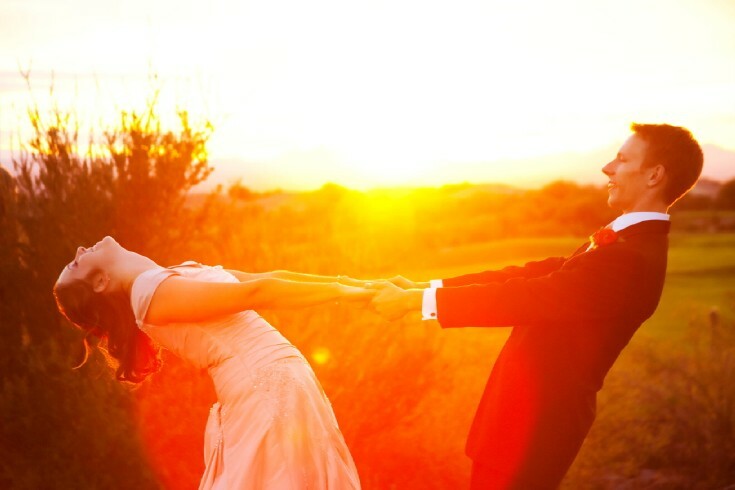 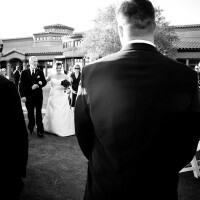 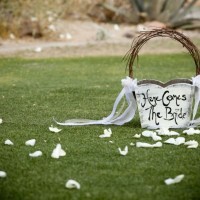 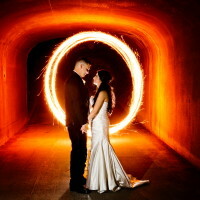 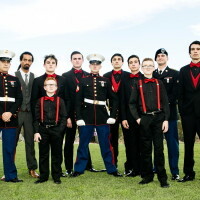 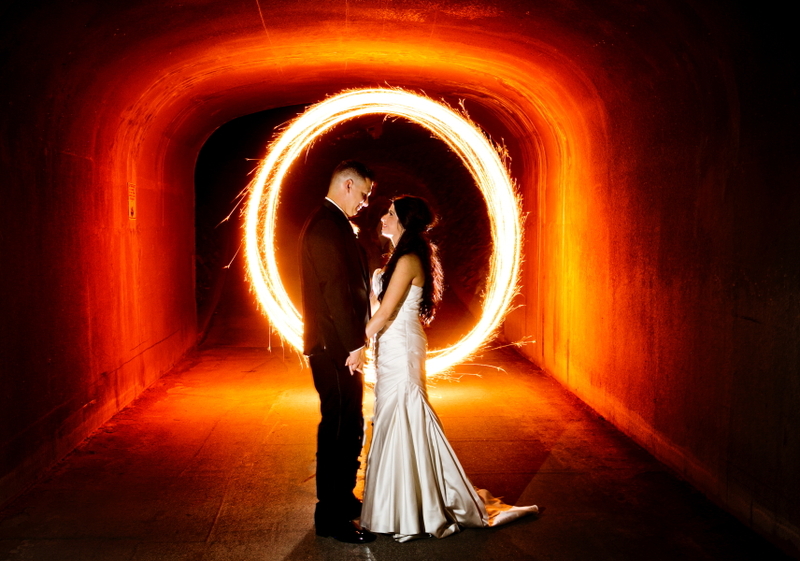 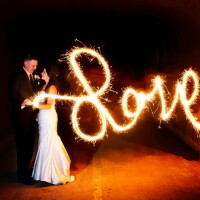 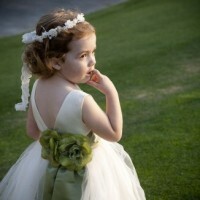 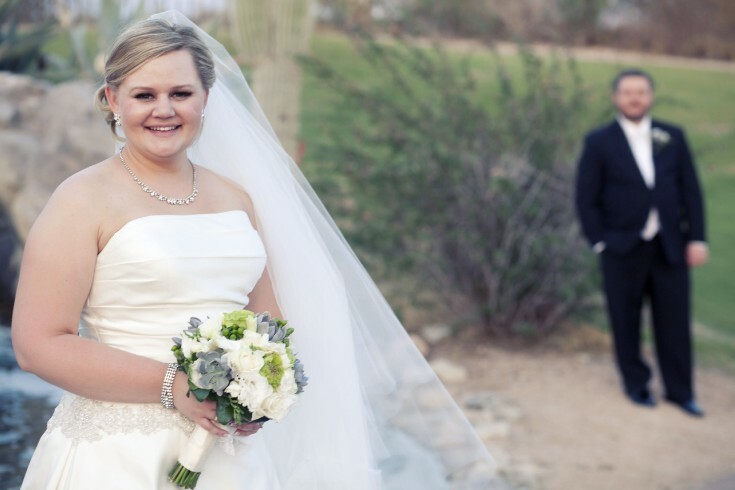 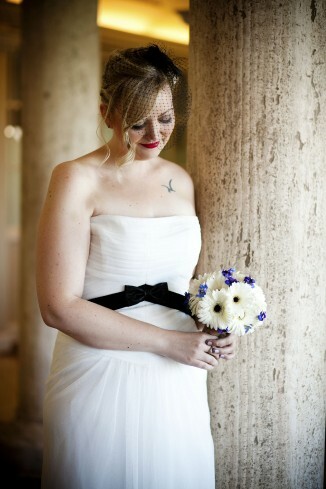 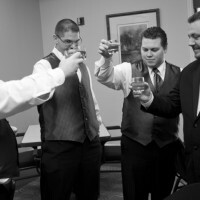 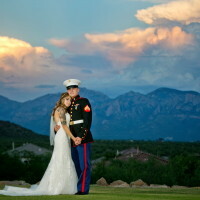 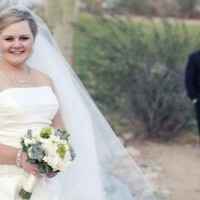 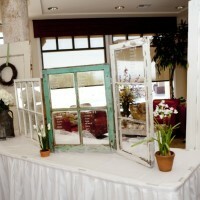 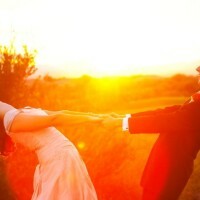 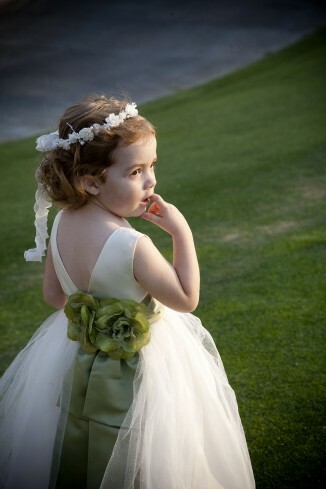 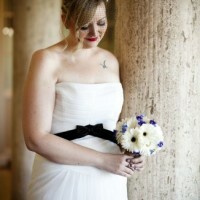 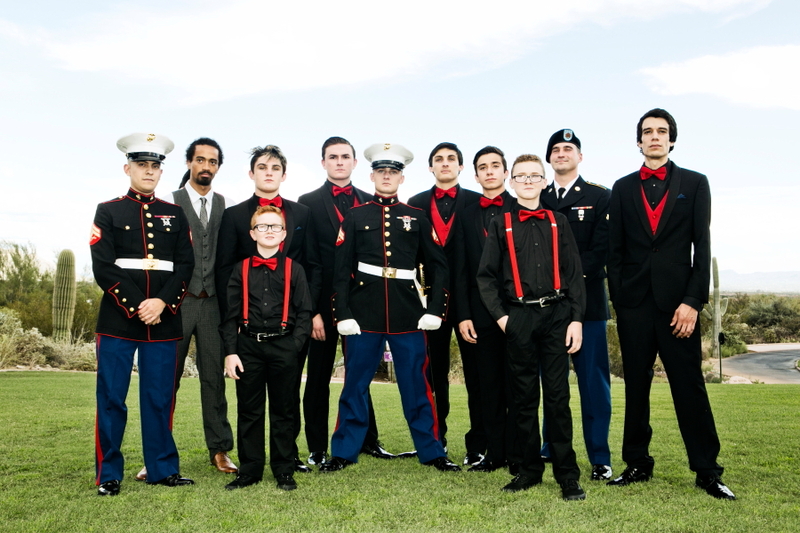 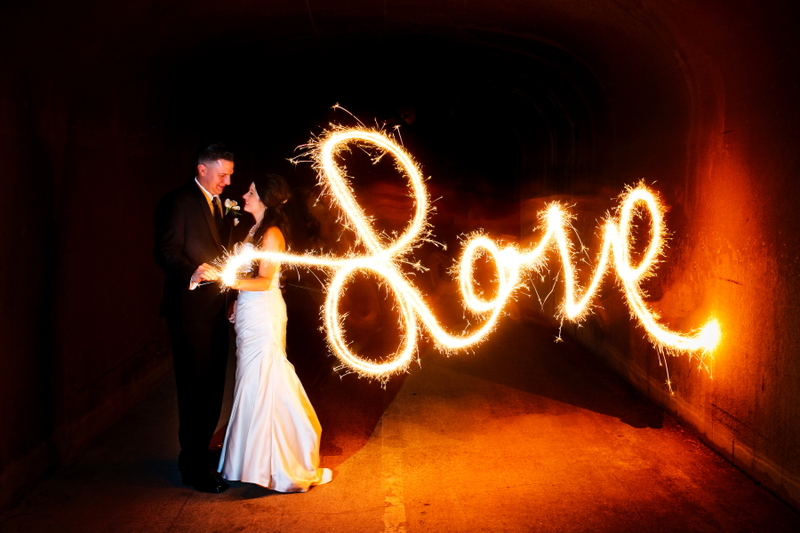 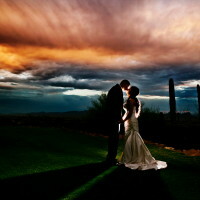 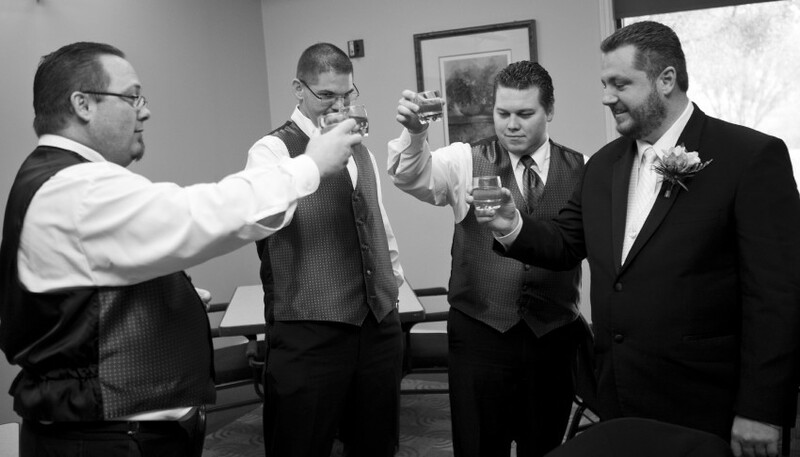 Highlands Dove Mountain wedding venue sits in the foothills of the Tortolita mountains. 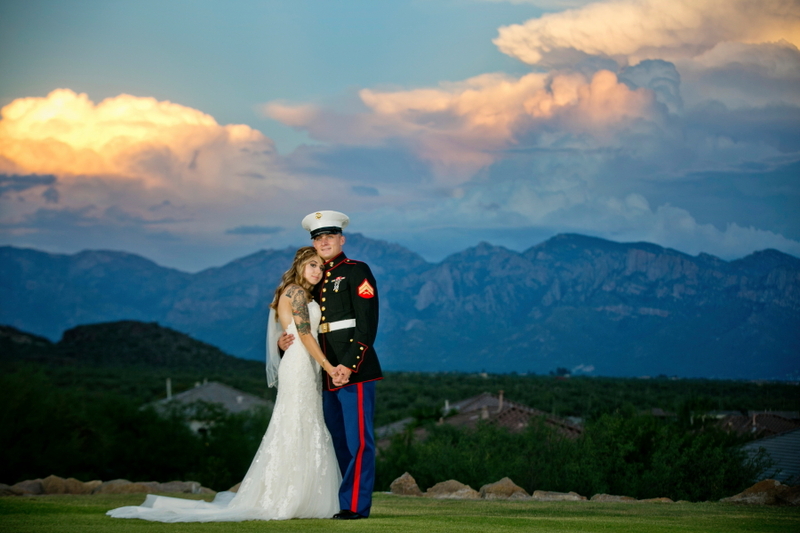 The Santa Catalina, Tucson and Santa Rita Mountain ranges are within sight. 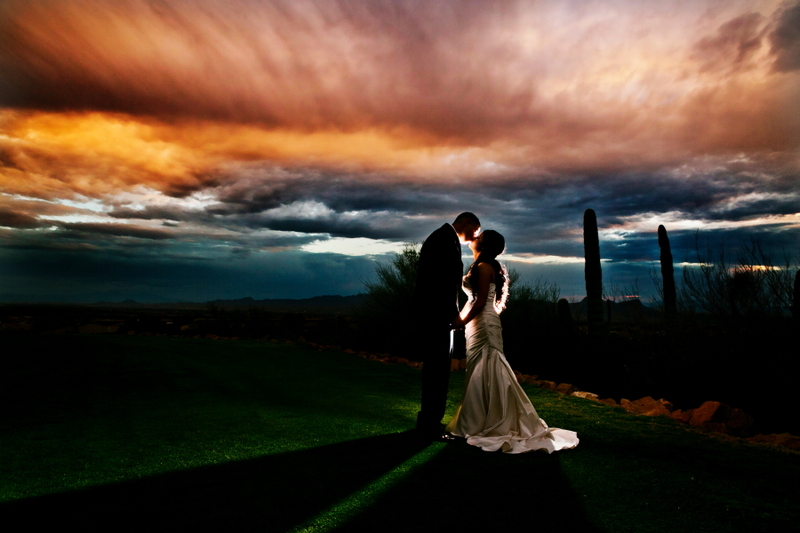 With views like this, Something Blue Photography takes advantage of their spectacular Sunsets that spread the skyline. 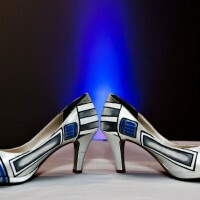 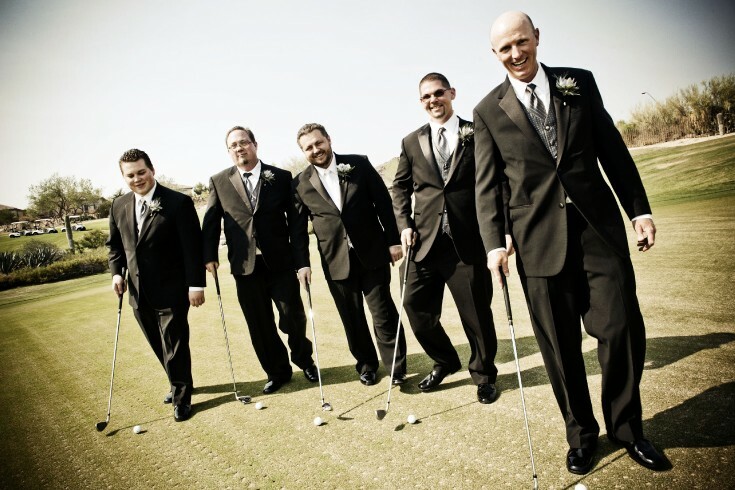 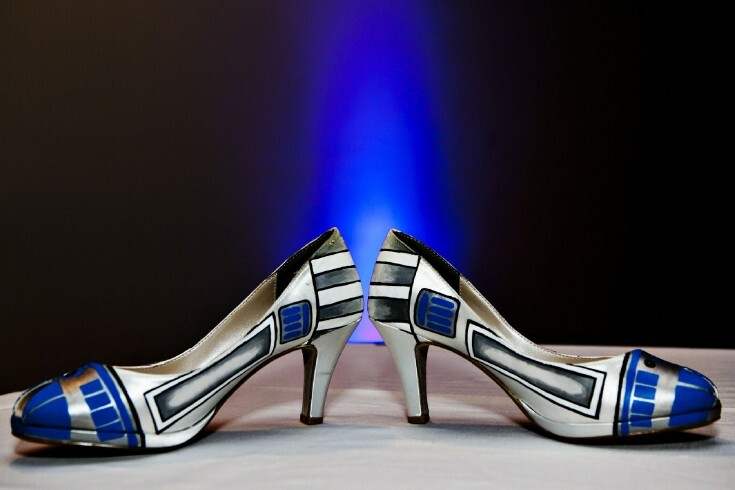 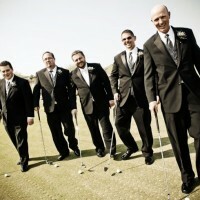 Something Blue knows their way around the golf coarse very well. 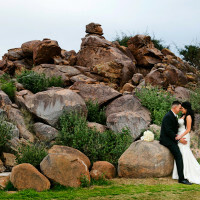 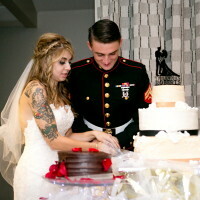 We will sweep the two love birds away and find stunning rock formation and desert views that will knock your socks off. 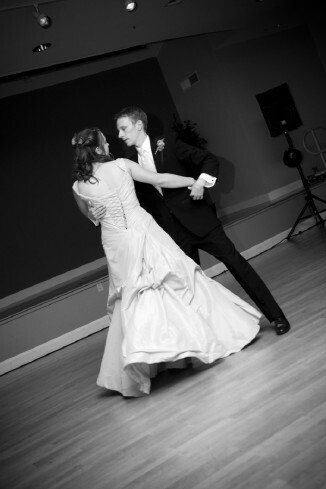 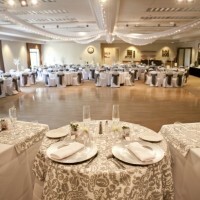 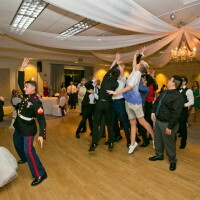 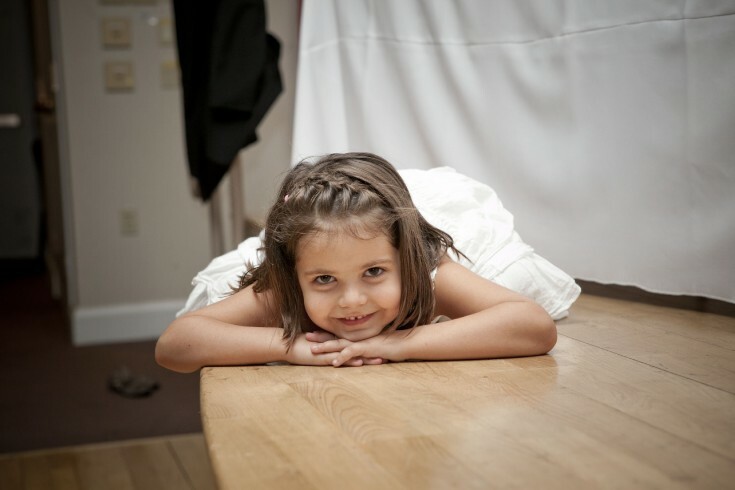 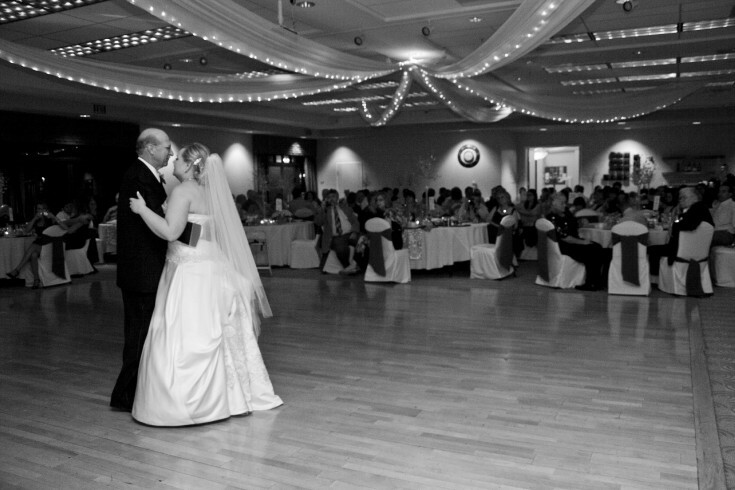 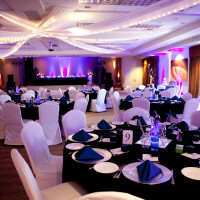 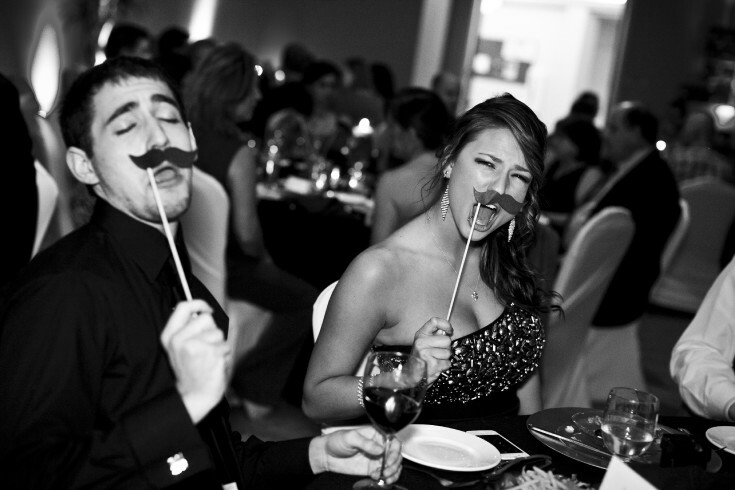 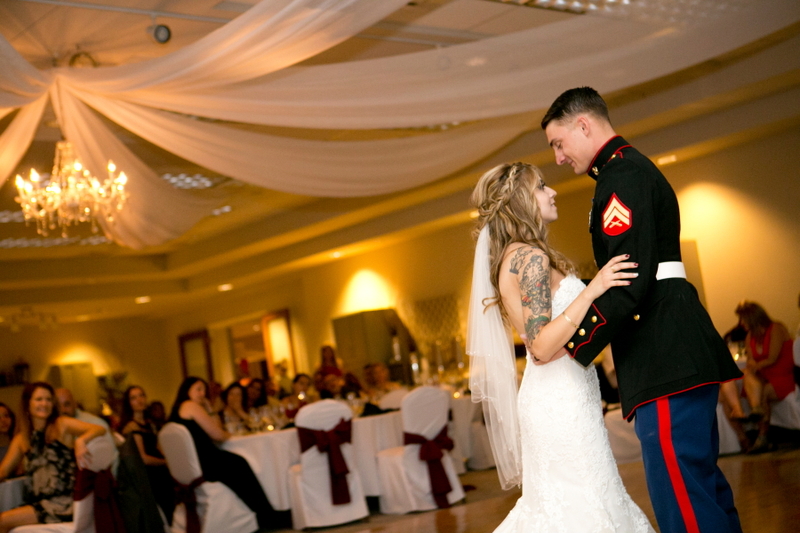 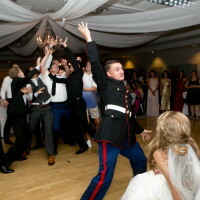 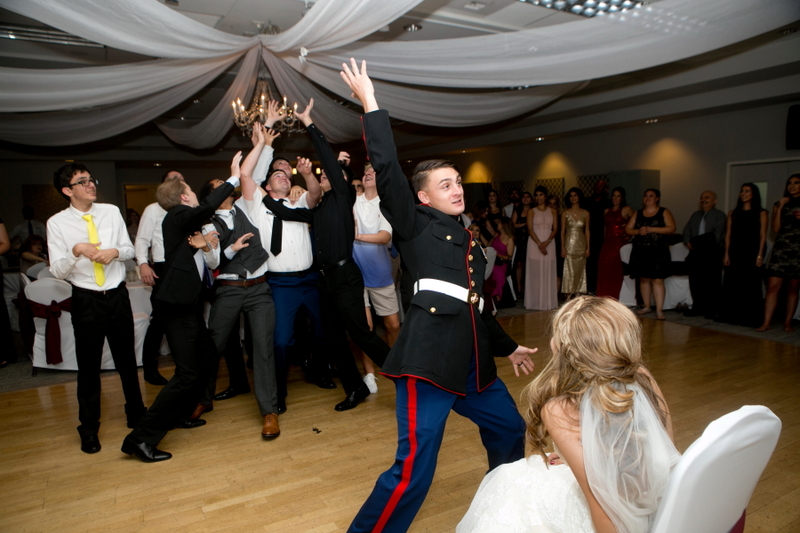 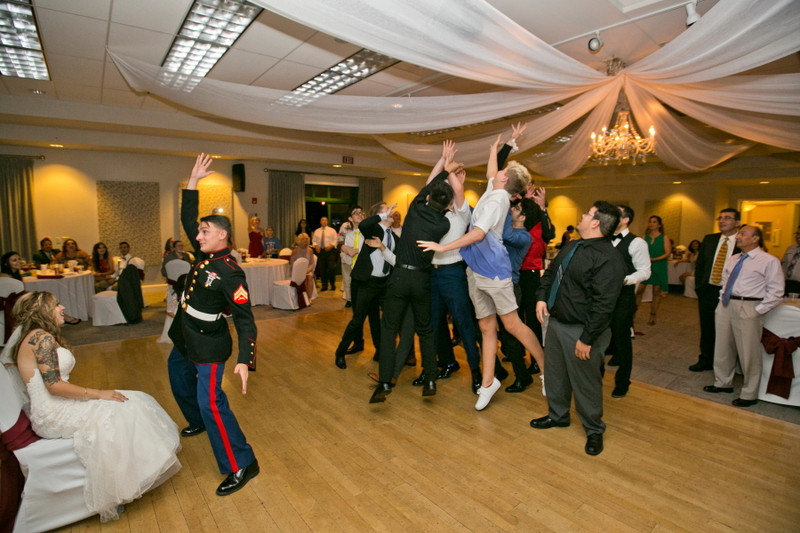 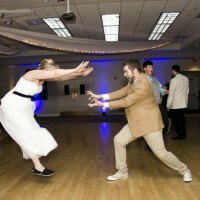 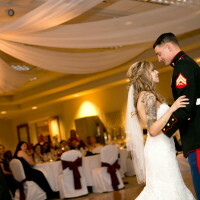 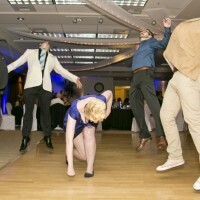 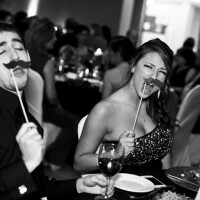 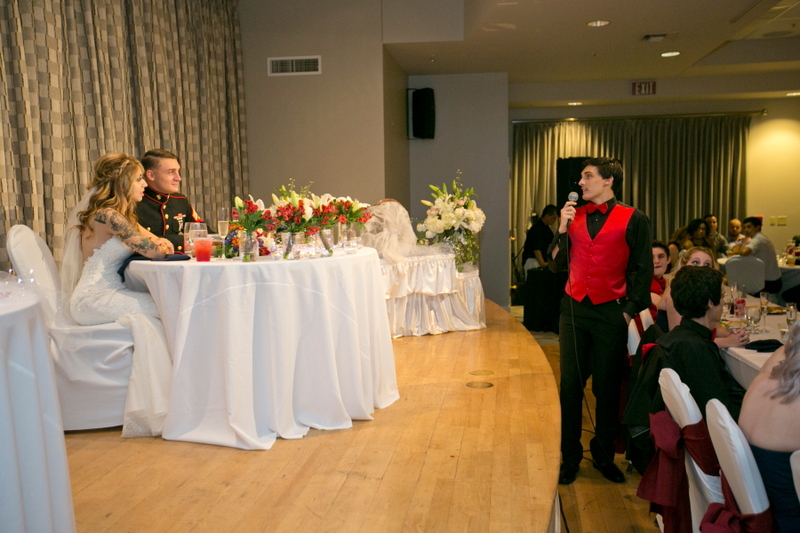 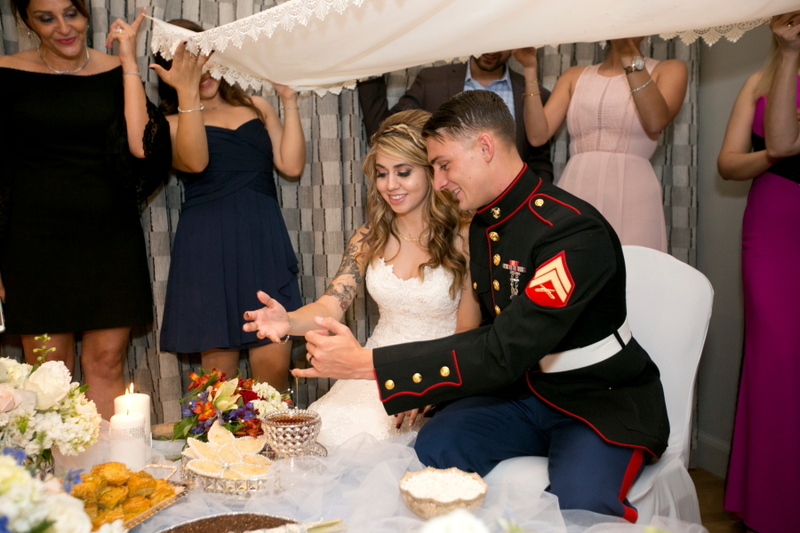 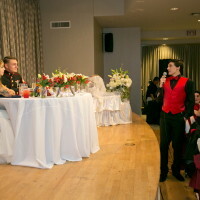 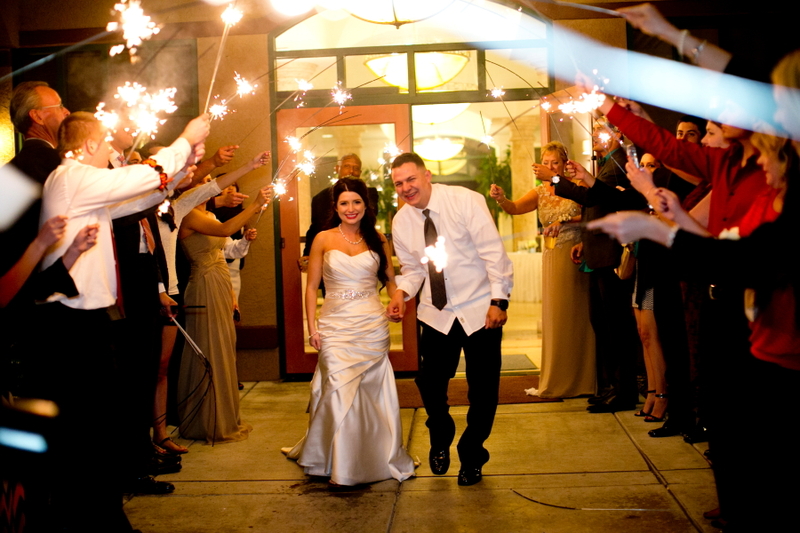 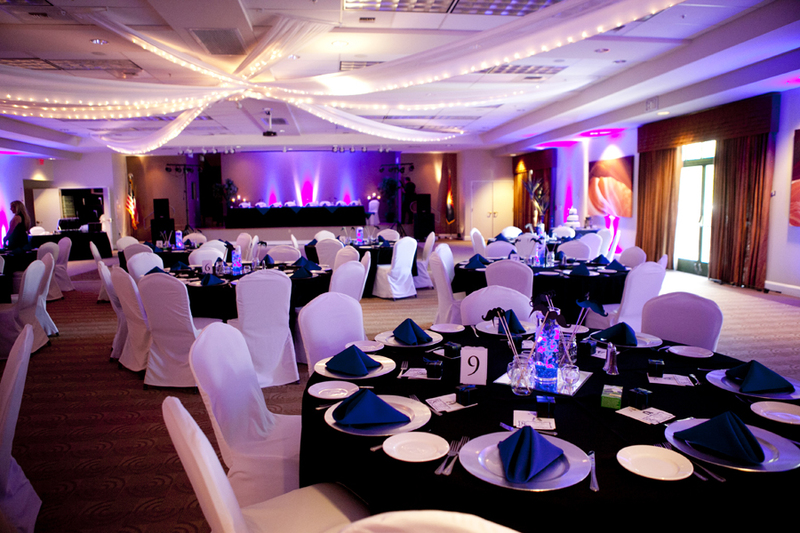 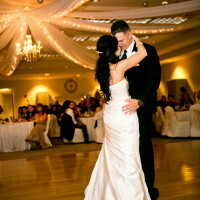 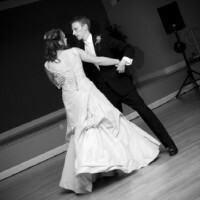 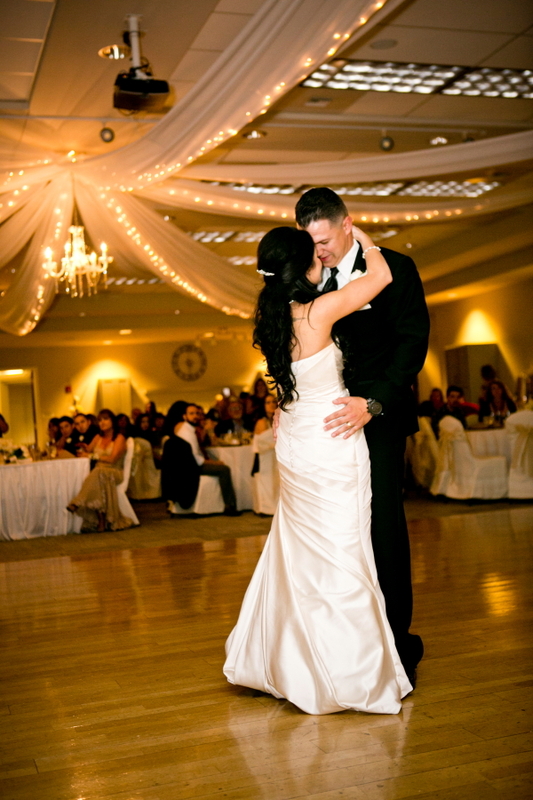 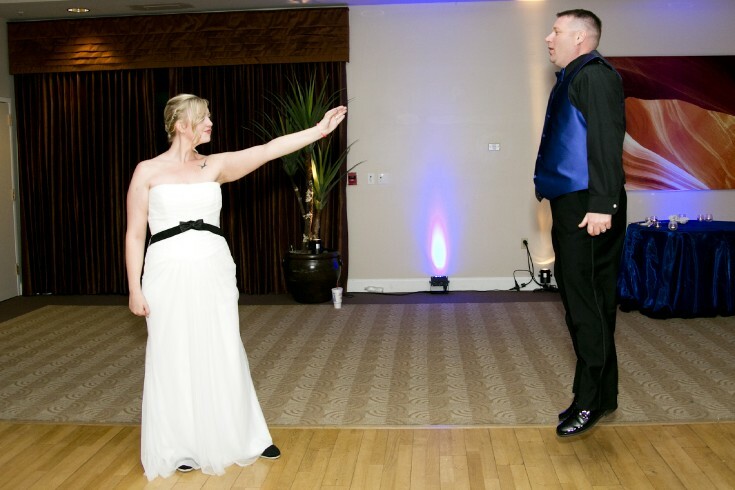 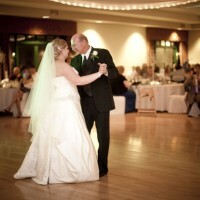 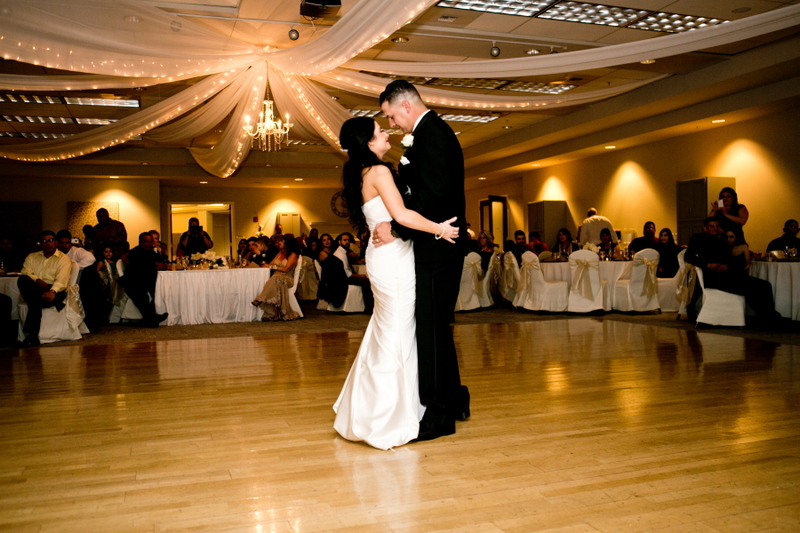 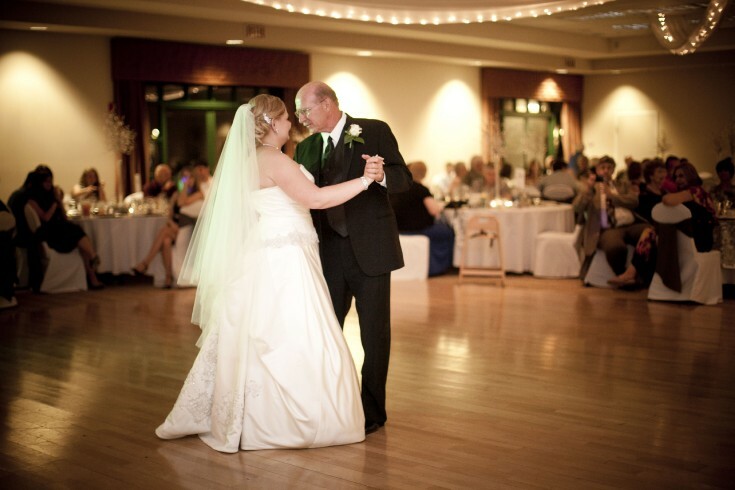 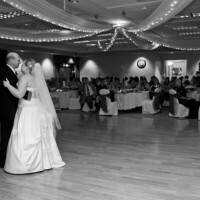 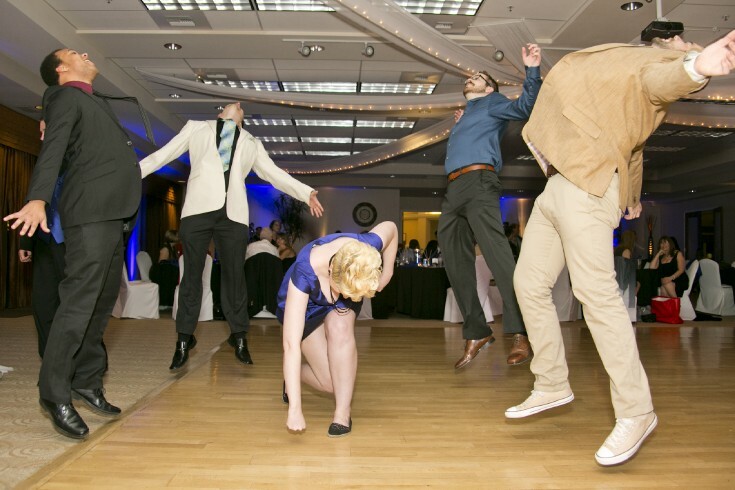 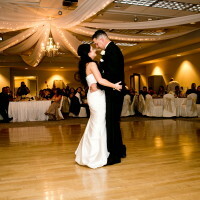 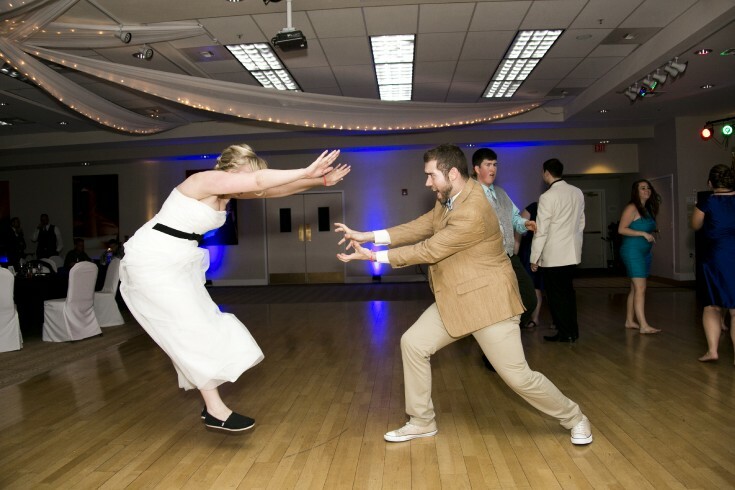 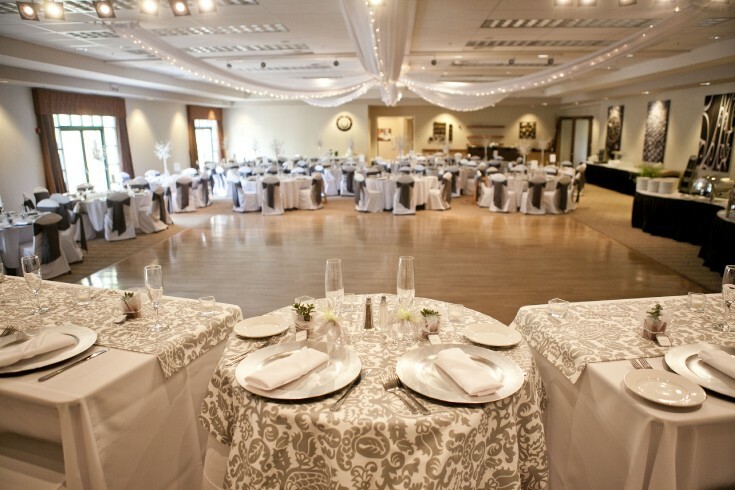 The reception hall is large with a substantial size dance floor for your guests to dance the night away. 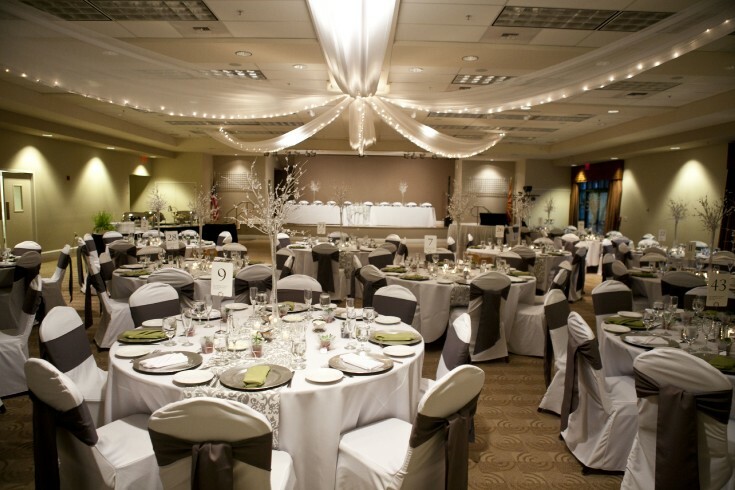 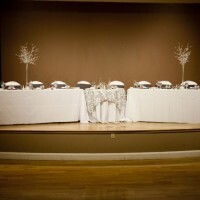 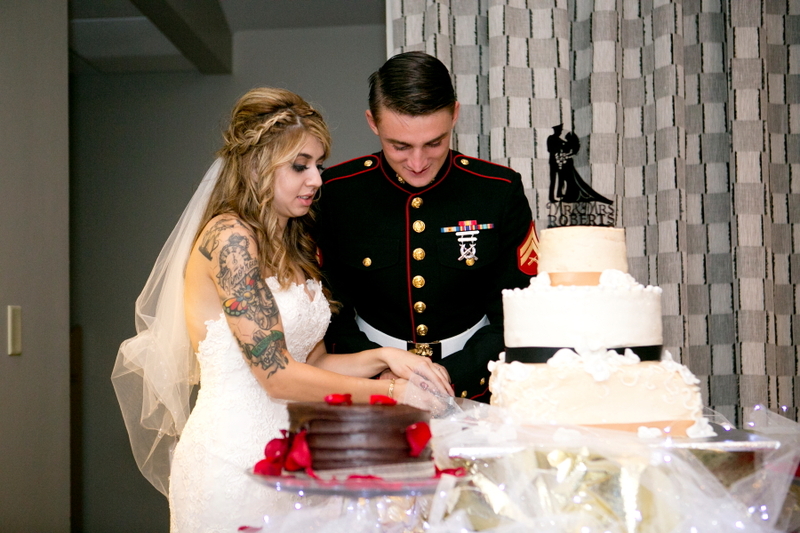 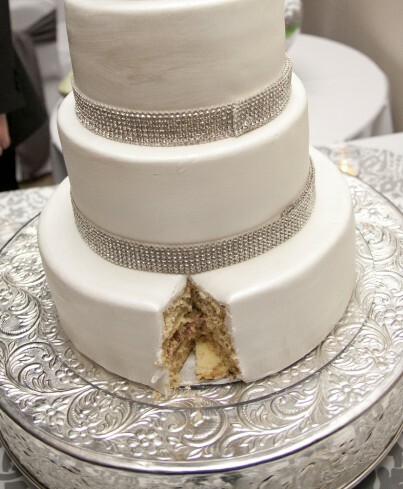 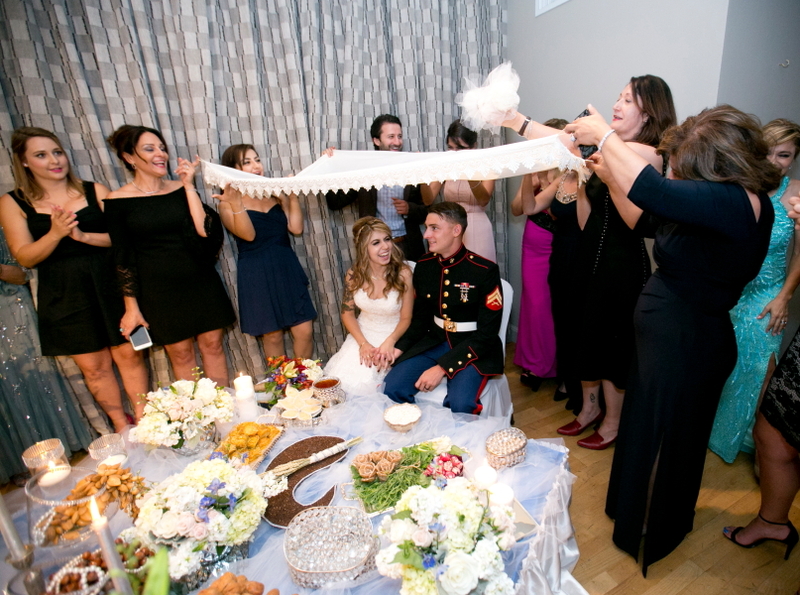 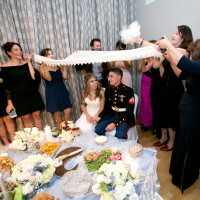 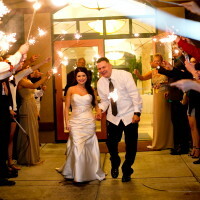 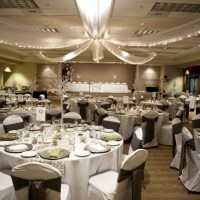 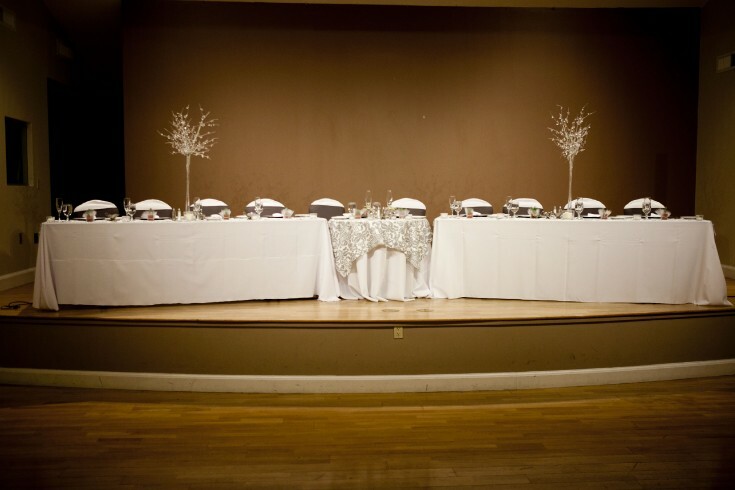 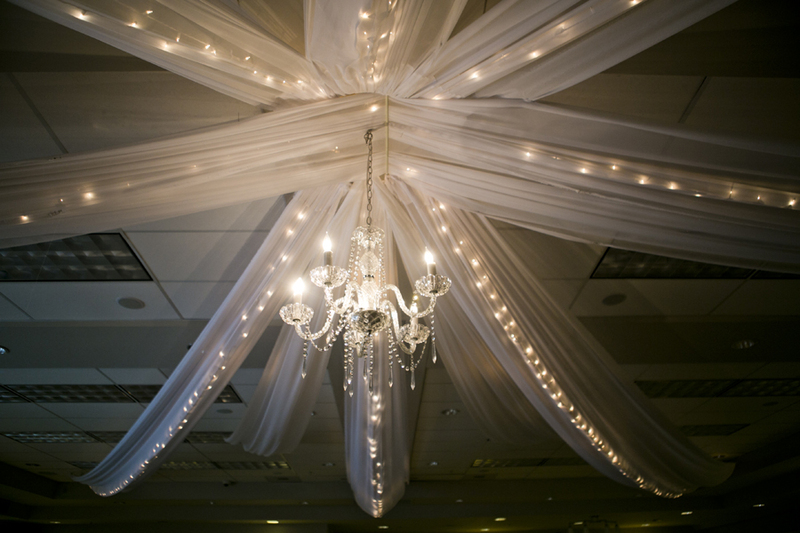 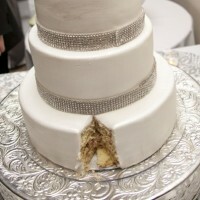 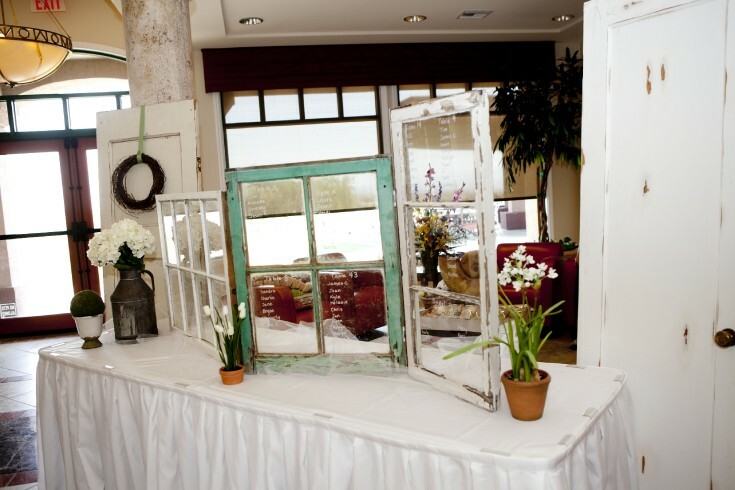 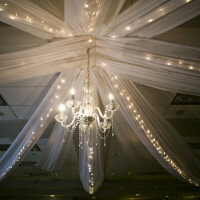 It is an amazing blank slate that you can sculpt to make it a one of a kind reception. 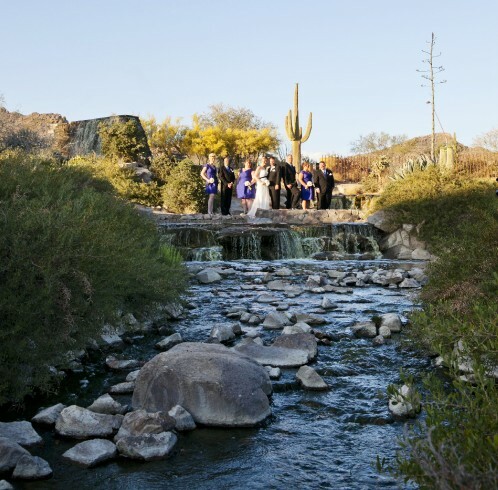 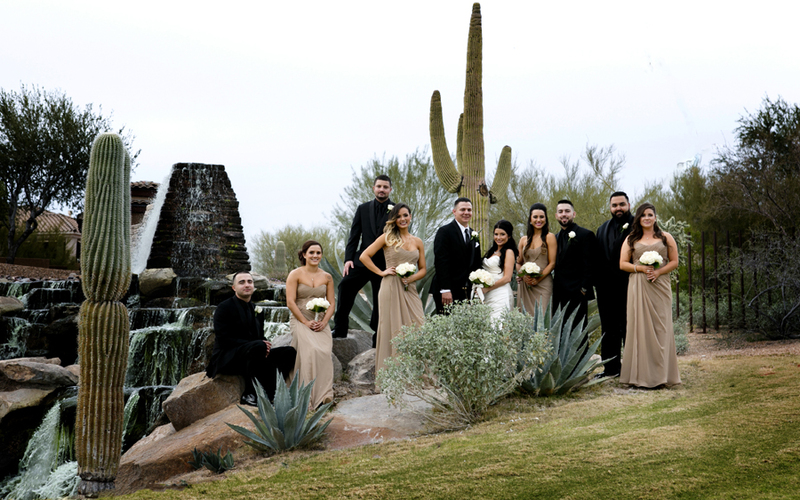 This venue gives you both the Sonoran desert and green lush experience all in one topped off with the waterfall experience.